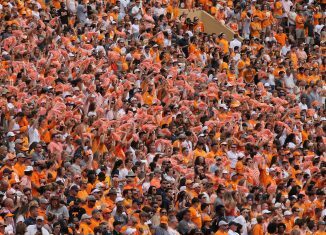 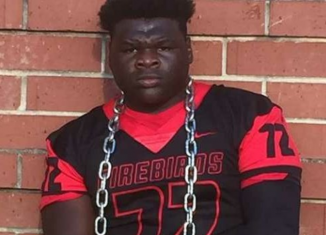 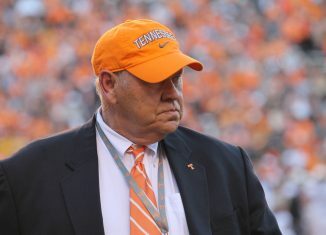 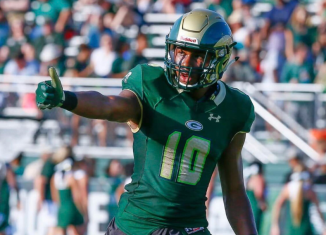 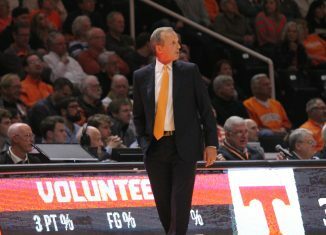 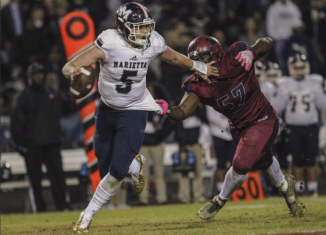 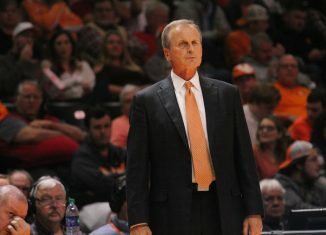 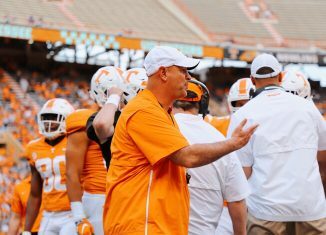 The Vols are set to host one of the top quarterbacks in the 2020 class this Sunday, and he's visited Tennessee before. 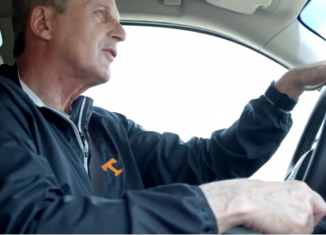 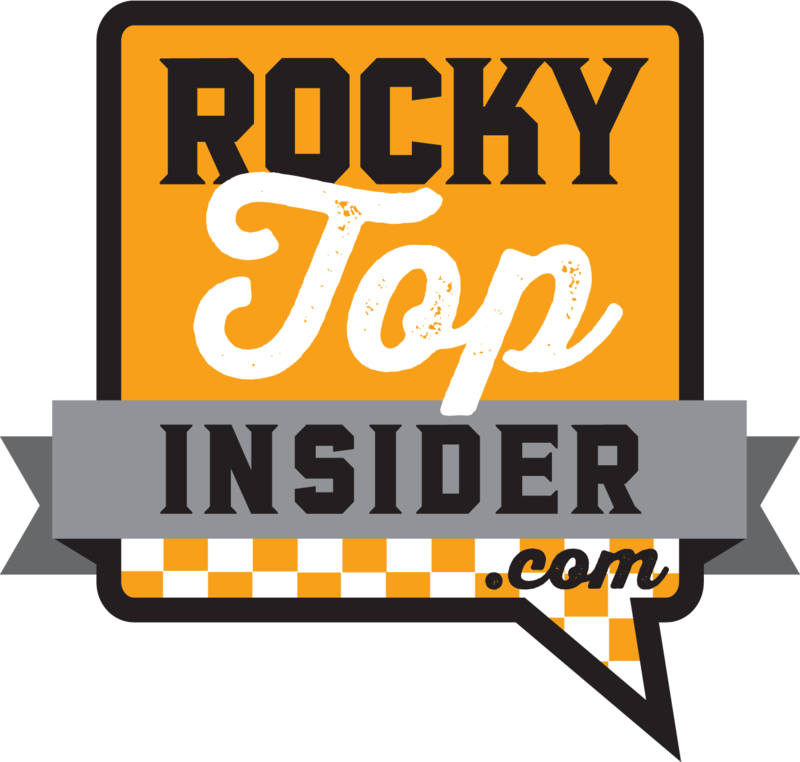 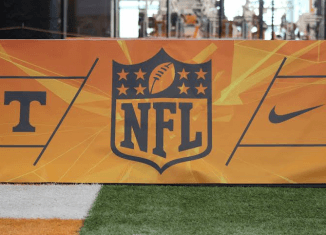 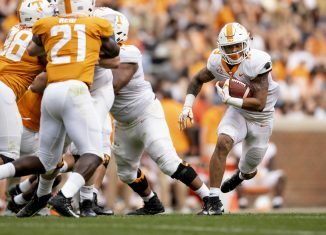 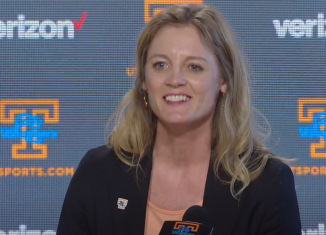 The RTI Live Show was at Toyota Knoxville, and we discussed what the Vols' spring practices have revealed about coaches and players so far. 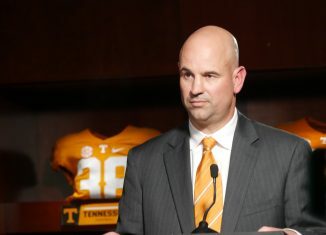 Tennessee head coach Jeremy Pruitt is learning a lot about his team this spring, but he's also learning a lot about himself as a coach. 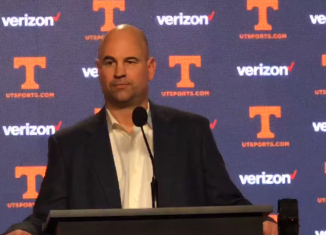 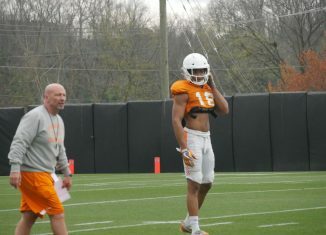 Jeremy Pruitt believes it's still too early to know what exactly he has on offense, and he thinks the transition from defensive end to outside linebacker is talked about too much. 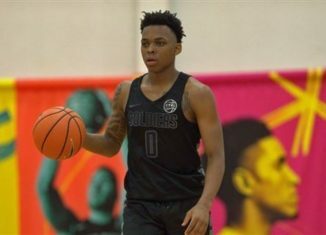 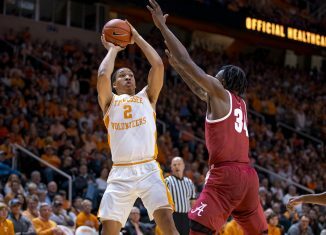 One of Tennessee's assistant coaches paid a visit to four-star guard James Akinjo, a former UConn signee, on Tuesday night.